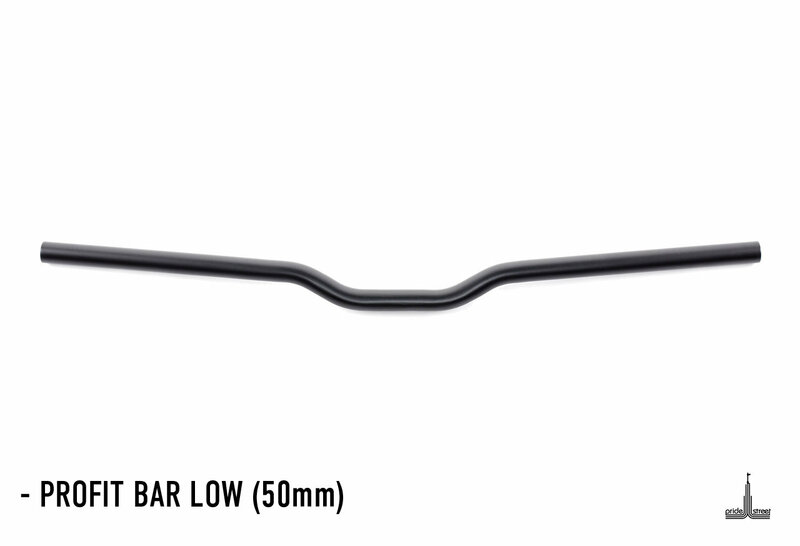 This bar is a pro-model of our rider Ilyukha Fedotov. 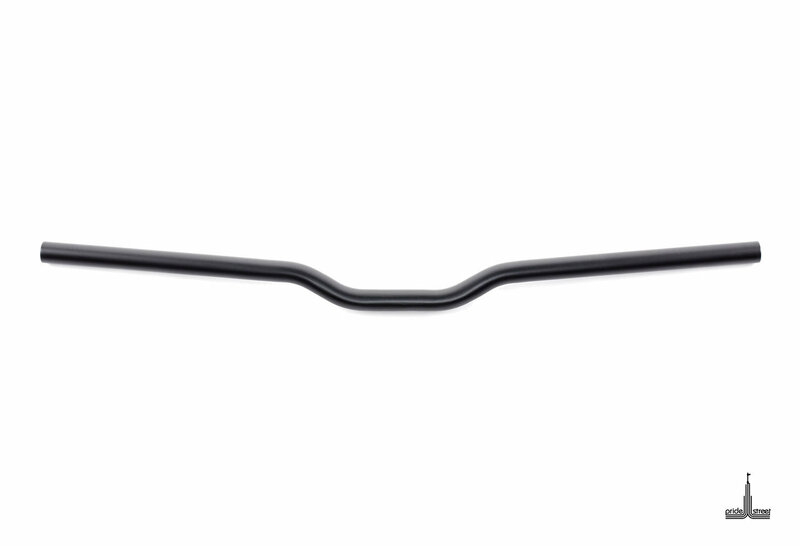 The bar is made of the best alloy of chrome-molybdenum steel, multi-battled, to the standard 22.2, complete with spacers for standard 25.4, the purpose of the design was to create a comfortable and durable steering wheel. Steering wheel in the original 710mm. The warranty on the steering wheel is 6 months. Can be used with both a soft fork and hard. 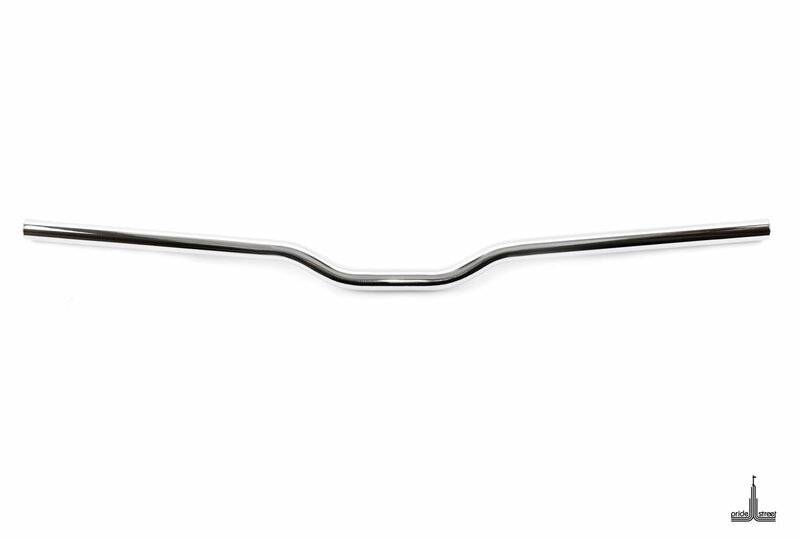 But with a rigid fork, such a lift will be inconvenient, for a rigid fork, we recommend a steering wheel with a lift from 60mm and up.